A missing skirt is among the clues that this coin isn’t real. 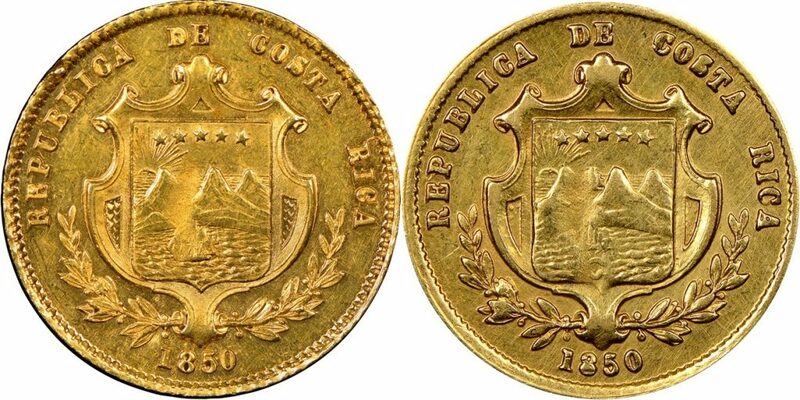 Only 6,167 Costa Rican gold escudos were struck in 1850, making it a scarce coin today and one where we see counterfeit examples. 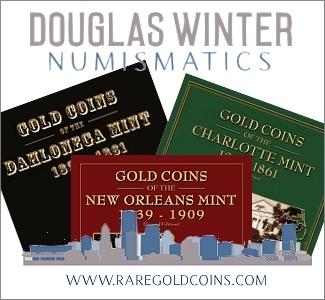 Because demand far outstrips supply, examples of this coin are worth much more than melt value. Unfortunately, that makes these coins a ripe target for counterfeiters. 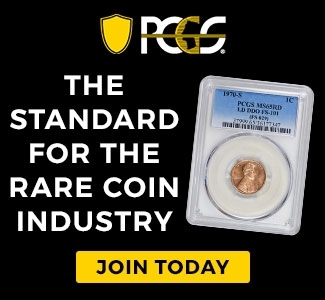 Recently, NGC received this coin in a submission. 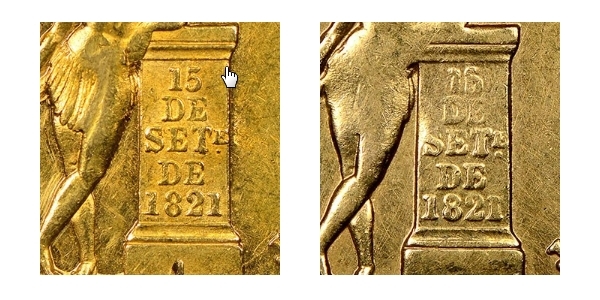 For this article, genuine coins is shown on the left and the counterfeit submission is on the right. Regrettably for the owner, the coin submitted was a fake. With more knowledge about the series, perhaps it could have been spotted before the submission. Just take a look at how much better the detail is on a genuine example (left). As you can see from the photos above, the genuine piece has a much stronger strike and the details are far sharper. This is even more noticeable when the design is magnified. 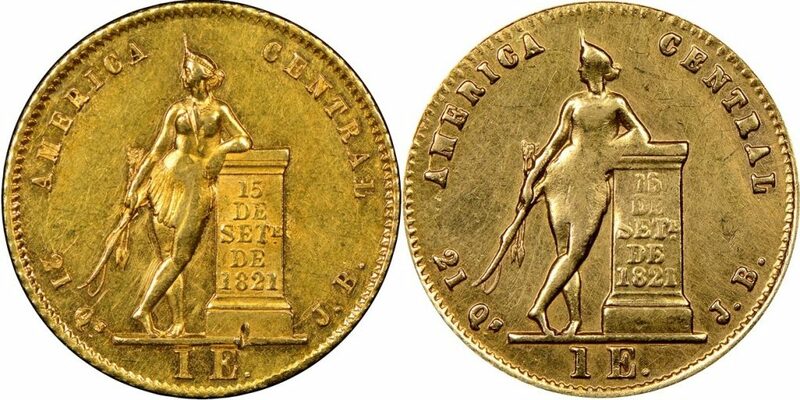 On the fake coin, almost all of the fine detail on the high points of the body is lost, especially the feathered skirt. In fact, the skirt is completely missing on the counterfeit piece. 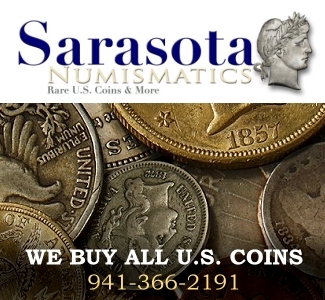 Whenever purchasing an expensive coin, it is wise to know a great deal about the type of coin you’d like to buy. If that is not possible, it is best to depend on the expertise of a reputable third-party grading company like NGC, which backs up its authentication and grade with a guarantee.